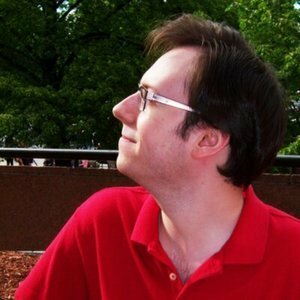 Louis Mitas is the former host, with Tom, of The Cloister Room, a podcast about Doctor Who (and other things). 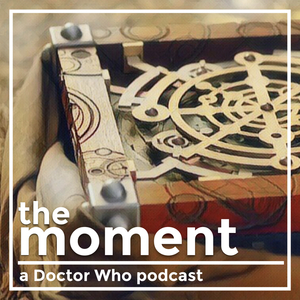 He joined us on Season 1, Episode 1 of The Moment to discuss a moment from The Beast Below. Along with Lewis Combes, he sporadically presents The Loeuwis Files, a collaborative videoblog project. Follow him on Twitter @milesbelli. Louis Mitas has been a guest on 1 episode.